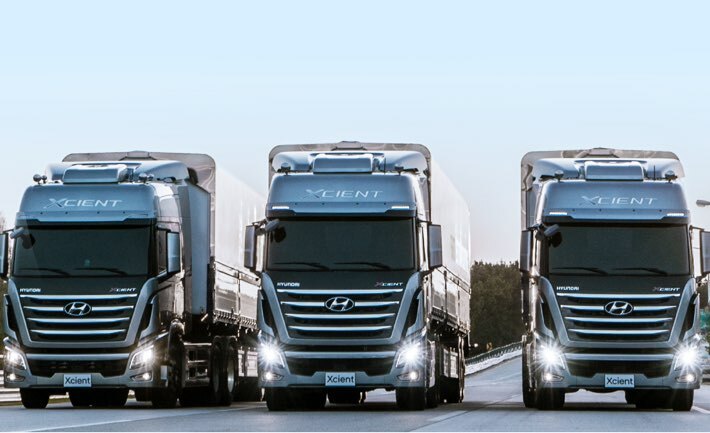 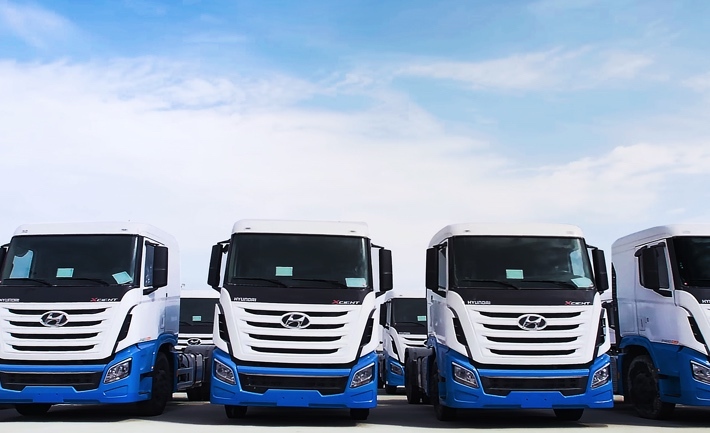 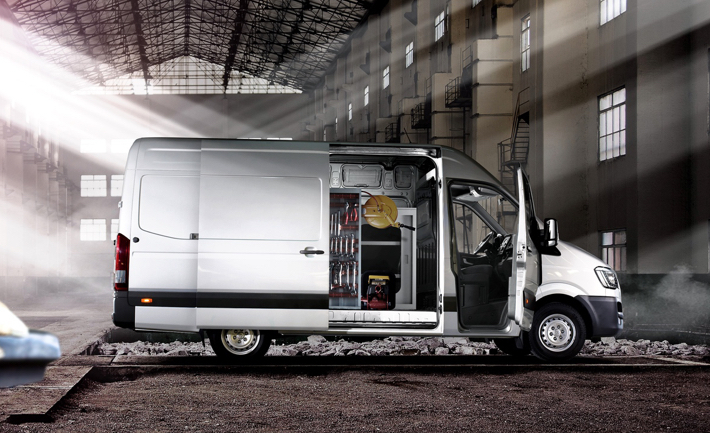 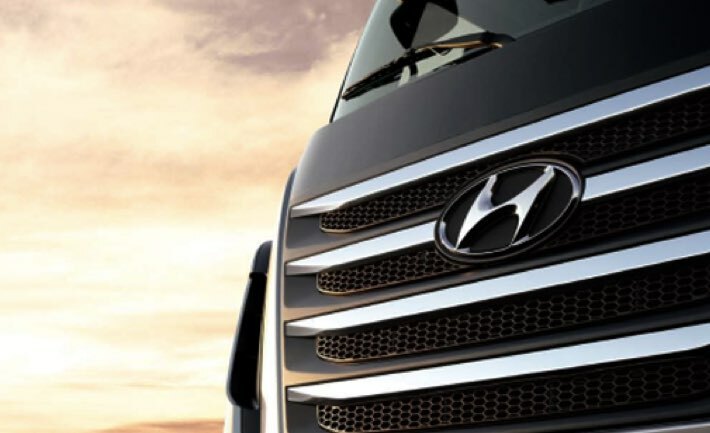 Hyundai Motor launched its light-duty truck model, HD36L, in Peru. 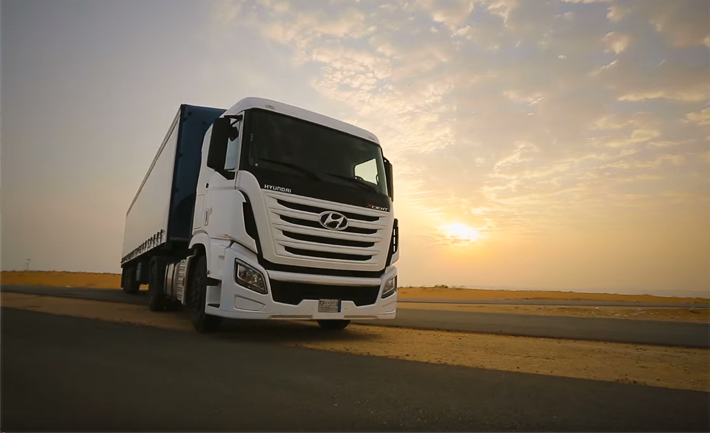 On October 18, 2017, Hyundai Motor unveiled its light-duty truck model, HD36L, in Peru. 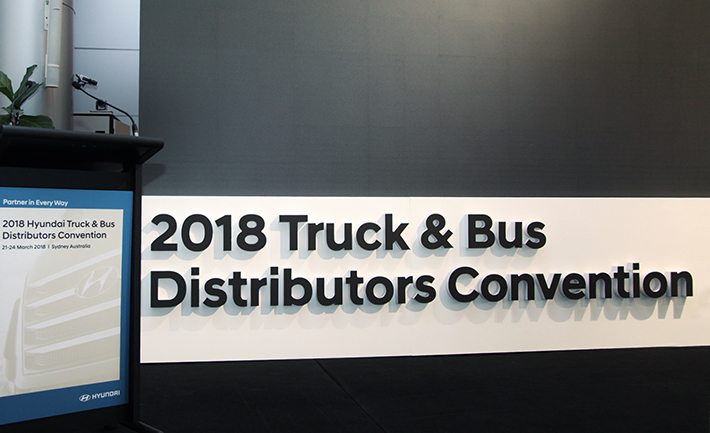 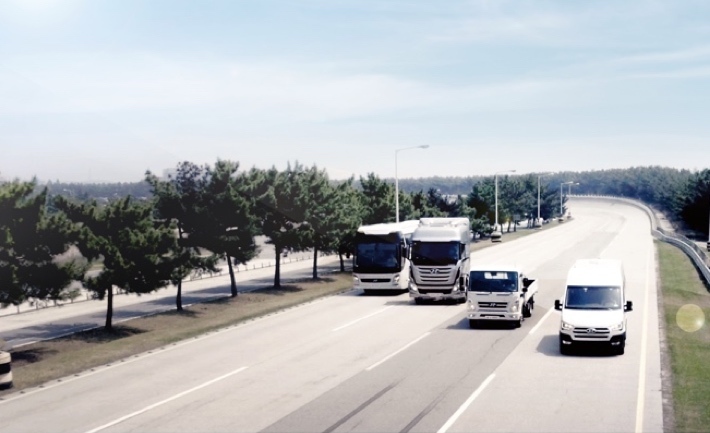 A total of 150 truck/bus customers, including media sources, participated in this occasion. 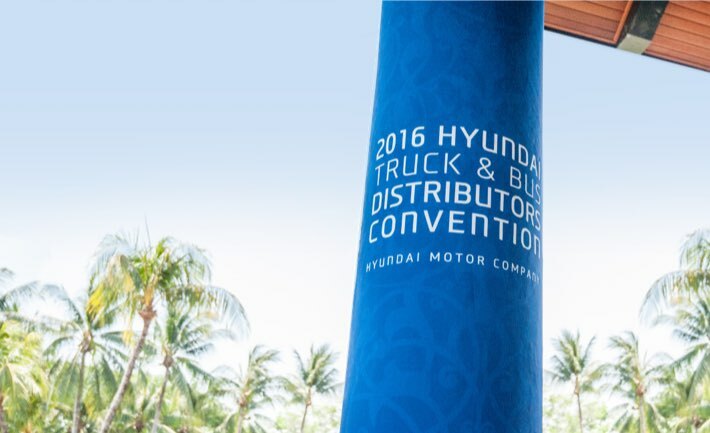 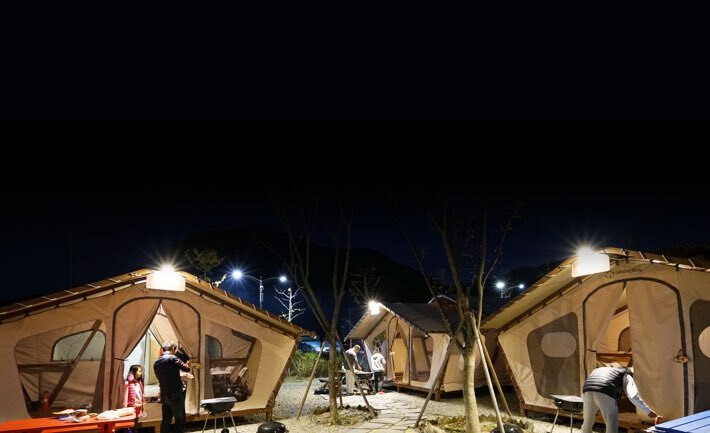 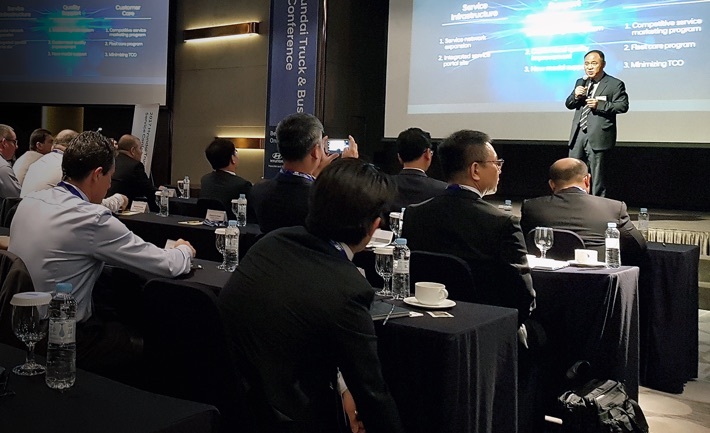 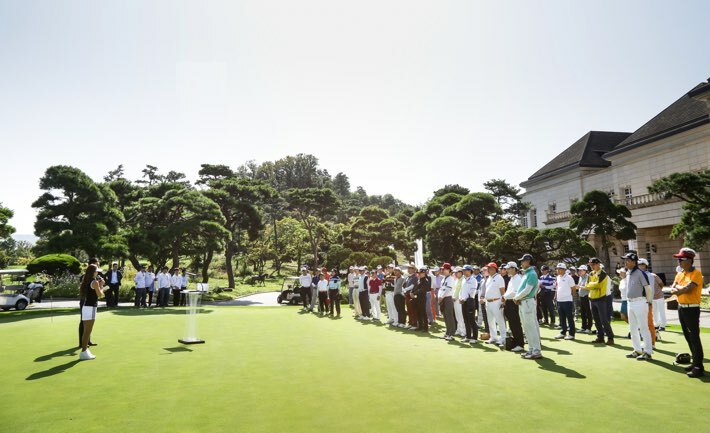 During the event, participants felt Hyundai Motor’s firm volition to increase its global CV market share. 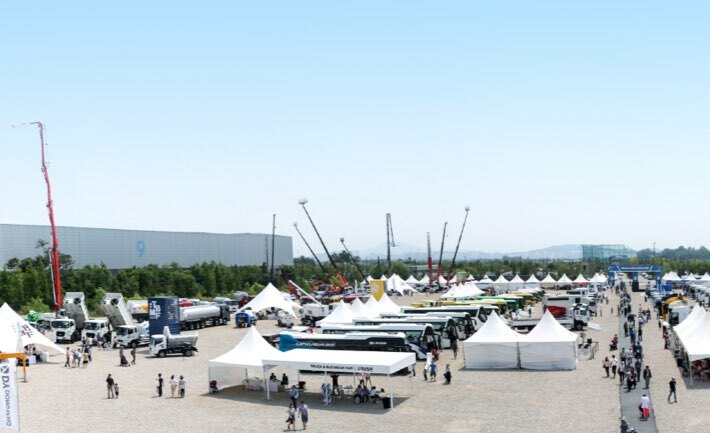 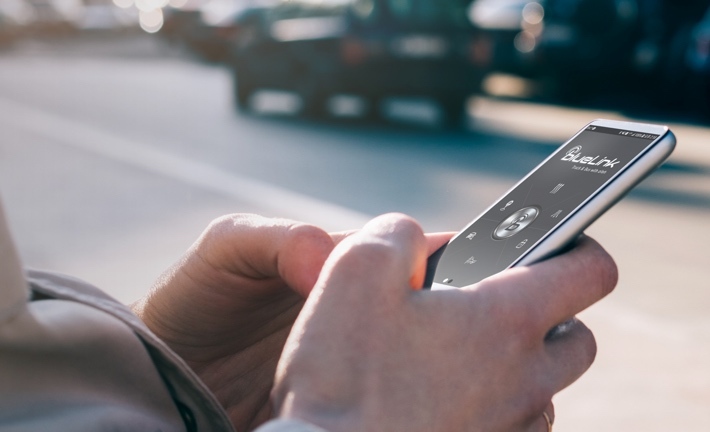 The event consisted of a congratulatory speech delivered by the director of the CV Export Division, viewing of the product PR video, a launching show, and a presentation on the product features. 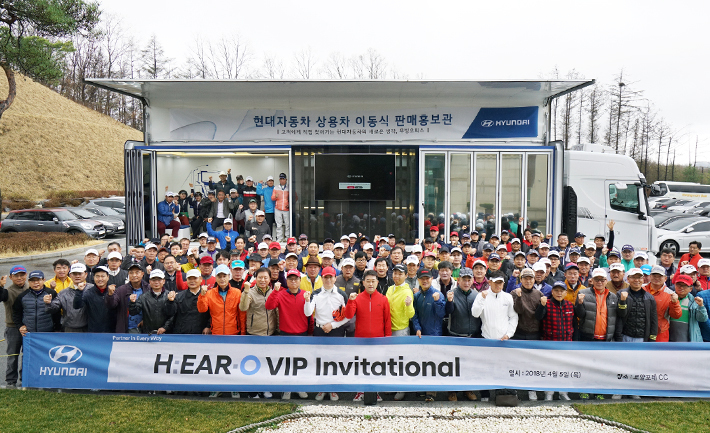 After these events, Q&A sessions and media interviews were organized. 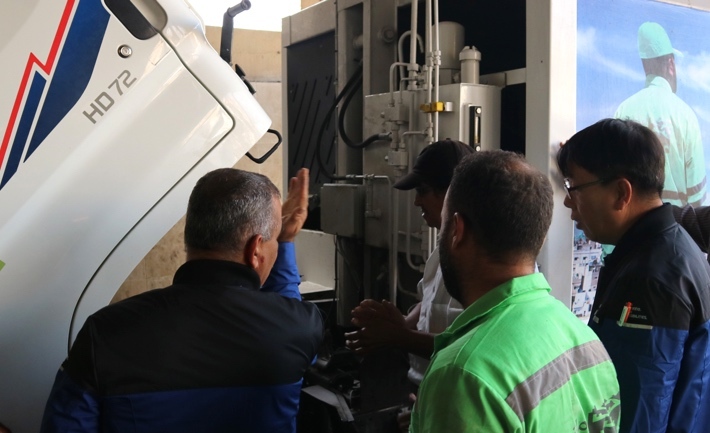 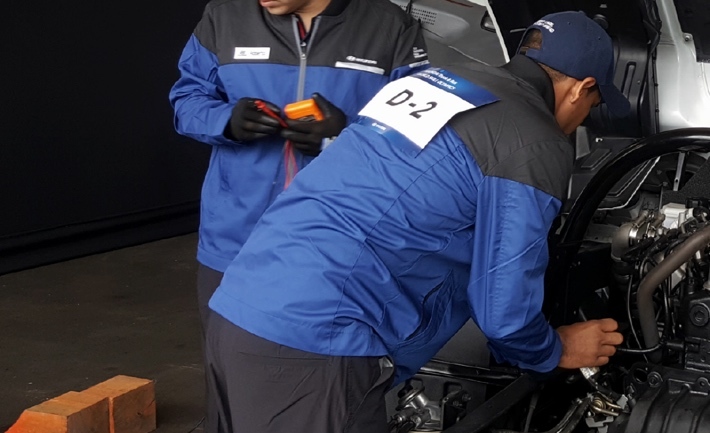 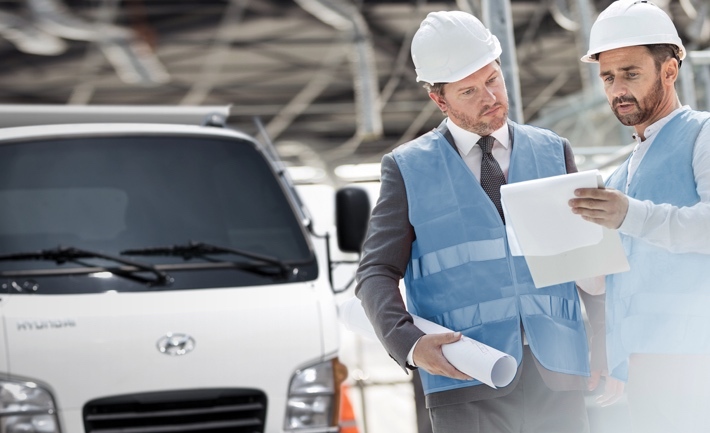 Through the launch of the HD36L, Hyundai Motor officials showed the company’s uncompromising determination to establish a solid foothold in the automotive market in Peru.